Handyman services Chiswick are among the top providers of home repair & improvement services in the whole W4 area. 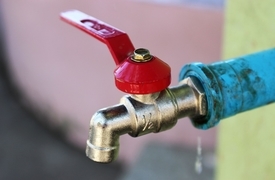 Deal with the bother of leaking taps or the whipping draughts on windy days before they turn into costly structural damages to your property. 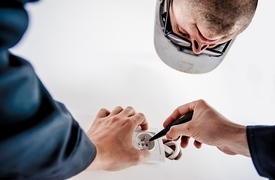 We have convenient solutions for all quick fix-up jobs, refurbishment, and plumbing and electrical issues at your property. Whether you’ve decided it’s high time you had the step everyone’s been tripping over fixed, or want to have the entire house remodelled, our extensive range of services has the solutions to your property renovation and maintenance. We carry all the right tools & equipment to tackle every home repair job. We offer an extensive range of property maintenance services. 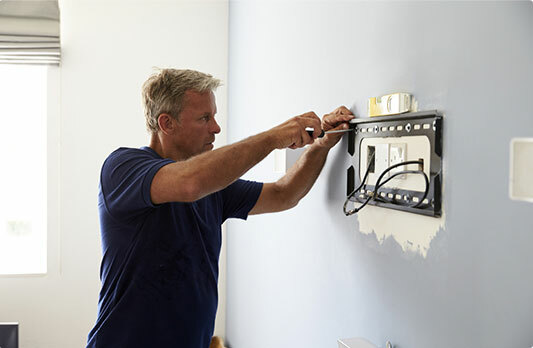 We work with a team of reliable handyman Chiswick who have been background-checked & fully-vetted. Our pricing system is transparent - we don't have hidden charges. All Work Guaranteed The dedicated professionals we work with, fully guarantee their work. 24/7 Customer Care Support We offer customer care support around-the-clock. Insured Service Every member of the handy team carries public liability insurance. 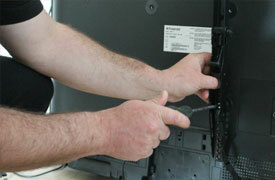 The technicians can help with lights installation and repair, installation of wires and rewiring, fault finding. The expert operatives deal away with water damage, install toilets and washing machines, and unblock drains, pipes, toilets. 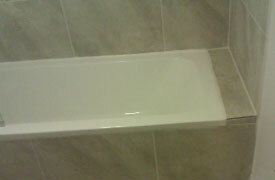 Experienced operatives will lay new tiles or make the old grouting as good as new.